What are the signs that I am suffering from Fleas? The most prevalent symptom of having a flea problem is the feeling of being bitten. 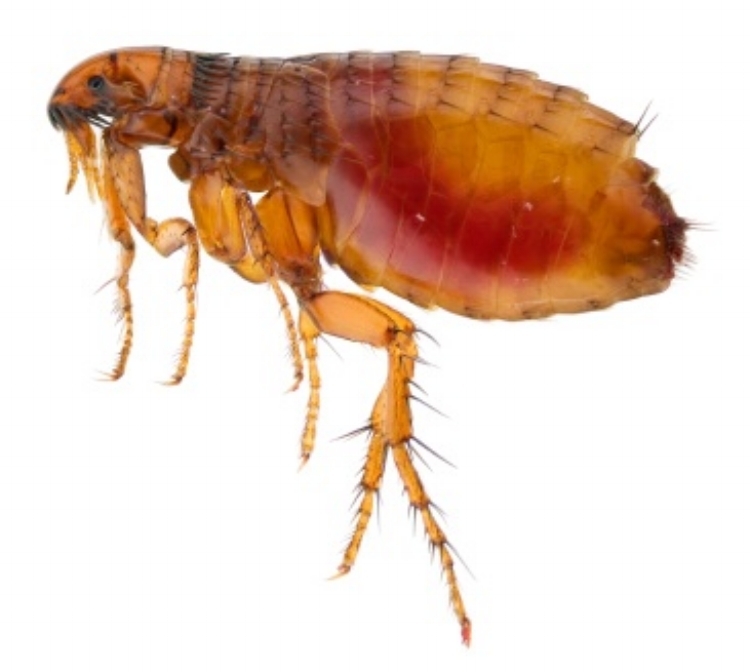 Fleas are parasitic and need to break the surface of the skin to find blood. A flea bite does not hurt in itself; it is the irritation around the red spot that causes discomfort and itchiness. As Fleas can easily transmit between both humans and pets, another noticeable sign being continuous itching. Fleas can lie dormant for up to two years, resulting in the problem not being fully eradicated even if the biting stops. If you suspect that you have fleas the very first thing to do is to vacuum the entire house and wash any pet bedding on a high heat. However, if the problem remains then professional help is required. A friendly, fully-trained local technician, who has the knowledge and expertise to precisely identify the cause of your flea problem. A residual spray treatment of your entire problem to kill all fleas. A follow up treatment if requested. Got any additional questions? Call us 9-5 on 07719013244.